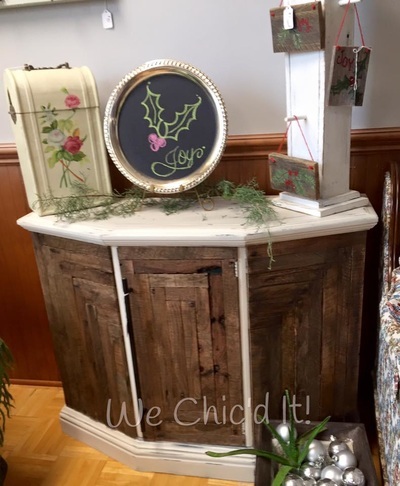 The Paint Shop @We Chic'd It! We love to breathe new life into everyday furniture. 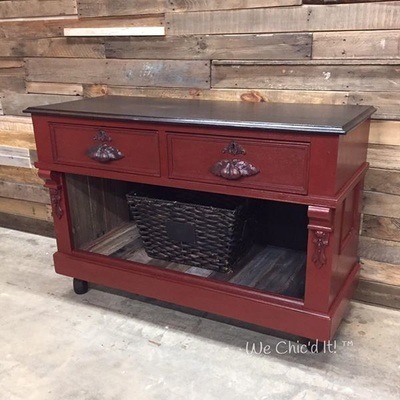 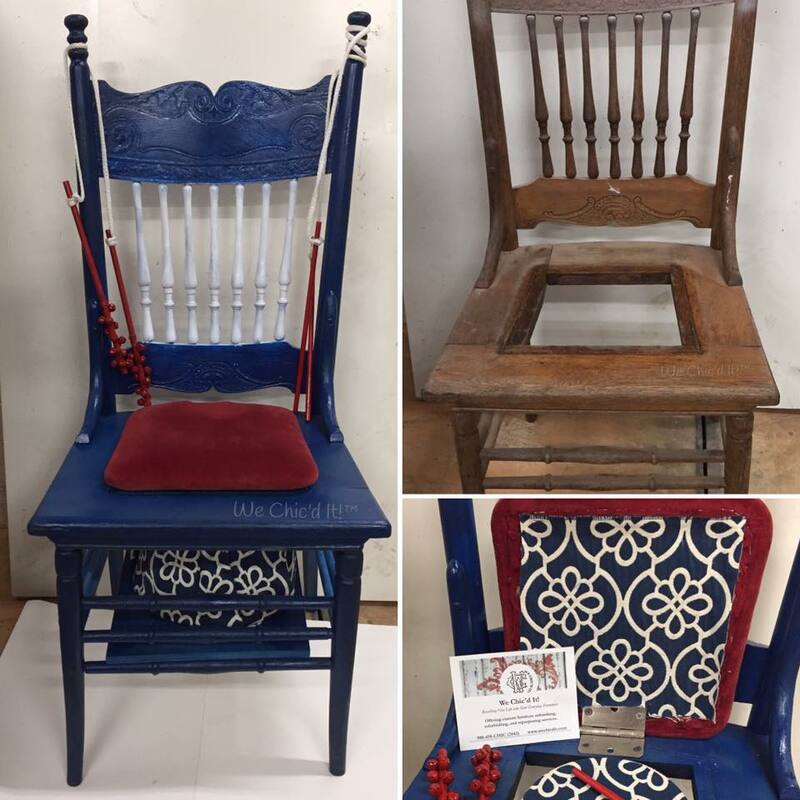 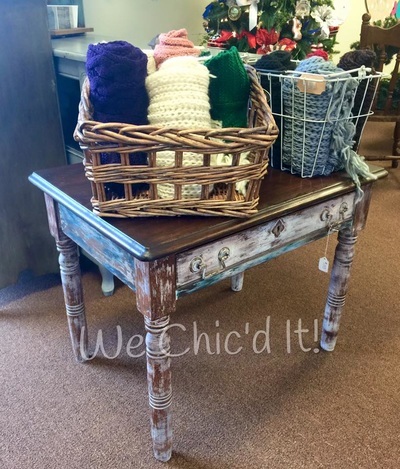 Here are our Chic'd (Refinished) Furniture that is one-of-a-kind and can be purchased today!